Your quick-read introducing the bulletproof KPI creation tool - the Results Orientated KPI System (ROKS). It's aimed at mid-large sized organisations. Written in a straight-forward and informal way, this book gets straight to the point and covers the steps you need to go through to go from strategy to completed KPIs. You can read it in an afternoon. 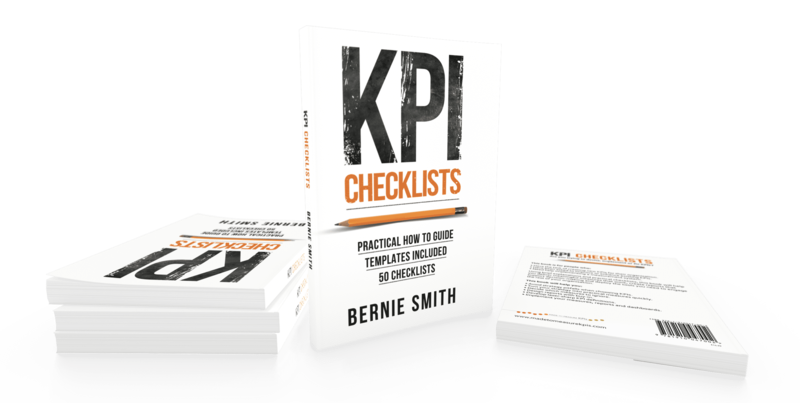 If you need KPI definitions then Getting Started with KPIs is the book you need. Are you running a small or medium-sized business and looking for a handful of KPIs to help you improve performance? 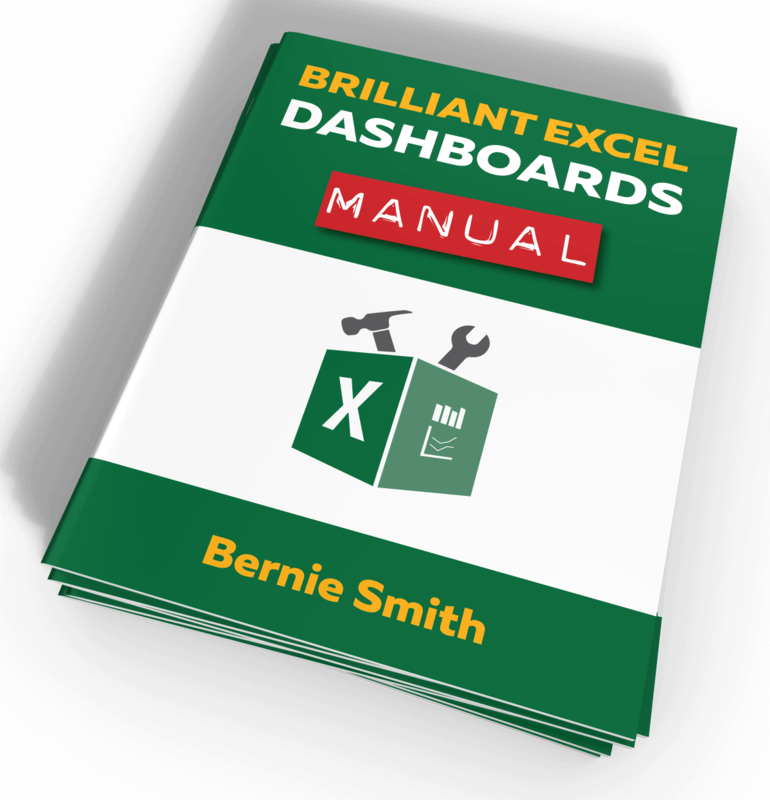 This book introduces the streamlined ROKS Express method and walks you through each of the six steps to take you from business goals through to implemented KPIs, reports and dashboards. The book includes 413 carefully chosen and defined KPIs and an easy-to-understand method to choose the right ones for your business. In and ideal world, we would all build our KPIs as a complete 'system', so that they work together to give you a balanced picture. In the real world, sometimes you just don't have the time and need a ready-defined KPIs to get up and running with measures on a particular aspect of you business or organisation.